This pregnant woman blasting anti abortion groups is glorious. A pregnant passerby has unleashed on anti-abortion protesters, and it is glorious. This was just one of the brilliant lines delivered by a pregnant woman when she blasted anti-abortion protesters in London this week. The woman was a passerby who witnessed the anti-abortion protesters secretly filming women entering and leaving an abortion clinic. Despite the obvious camera dangling around one of their necks, the anti-abortion protesters denied filming anyone when confronted by the clinic’s management. 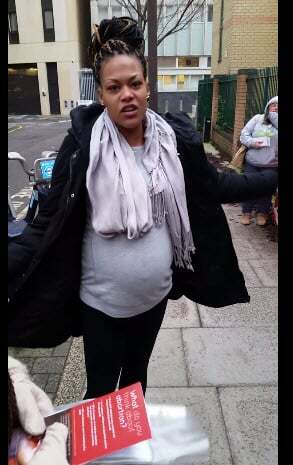 Enter: glorious pregnant passerby with eloquent and passionate smackdown. It is one of the most satisfying and cathartic things you will watch this week. Buckle in and enjoy.